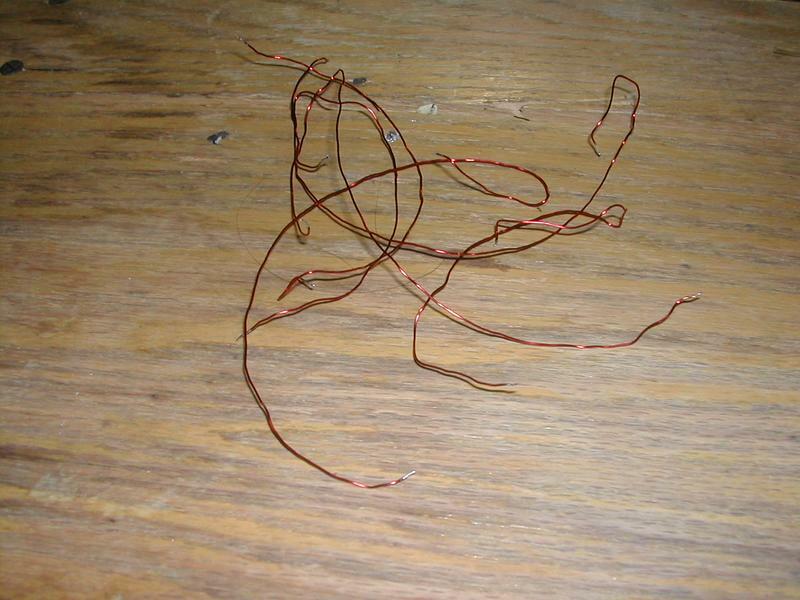 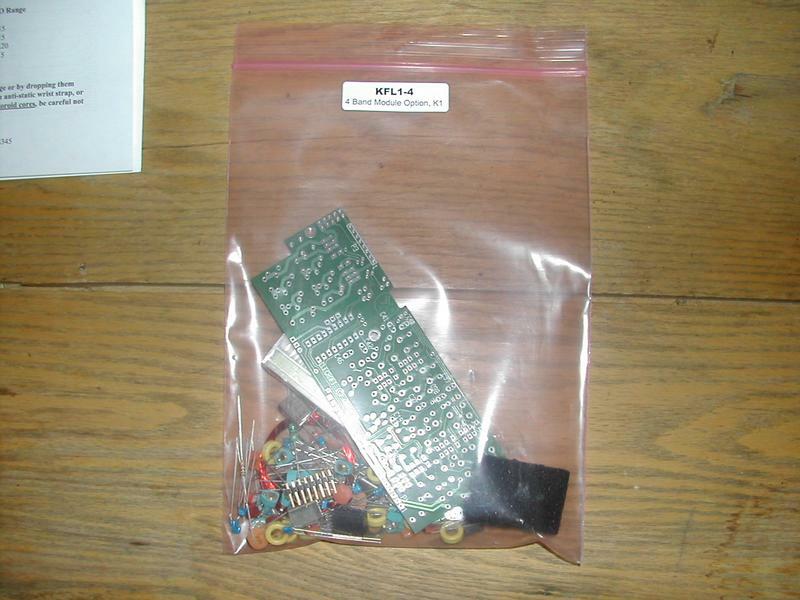 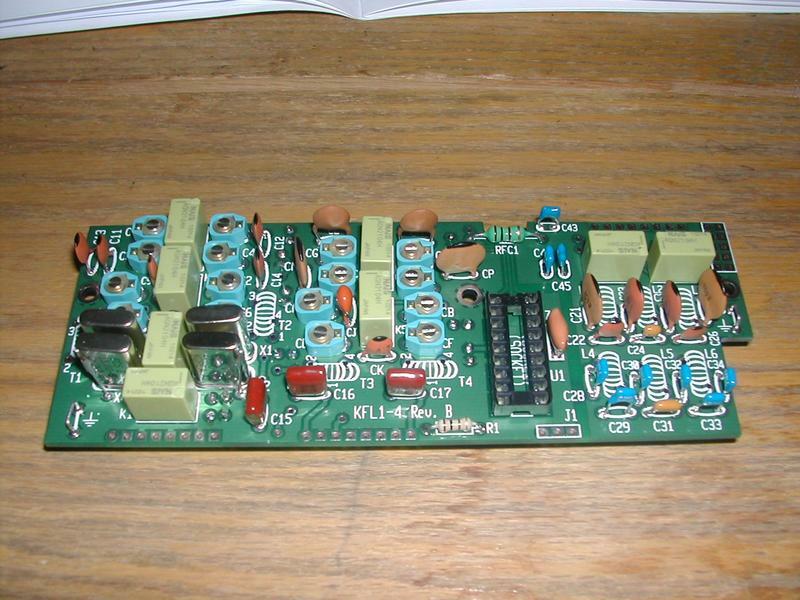 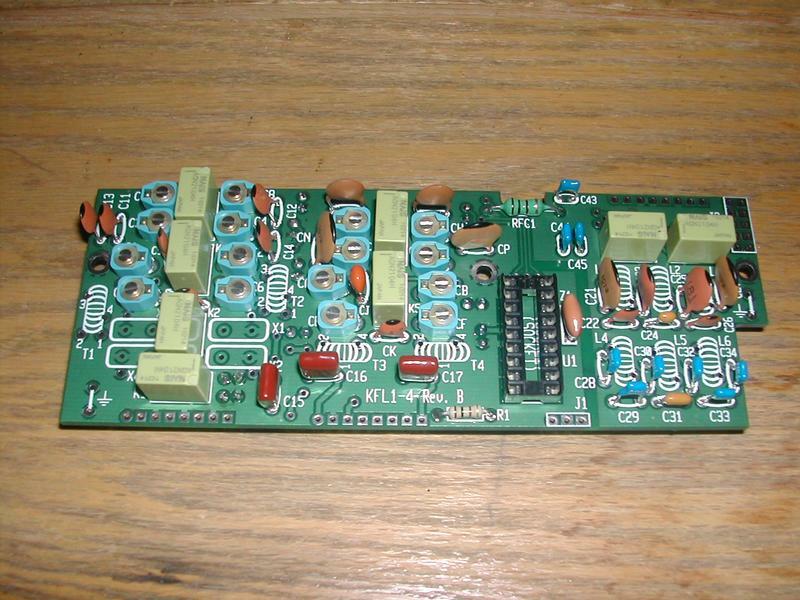 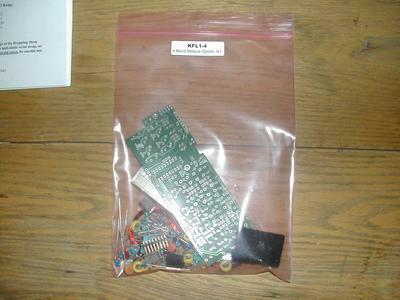 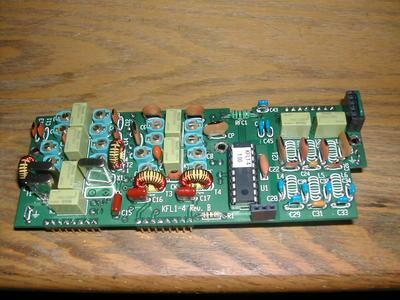 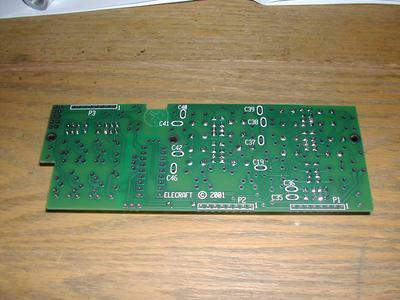 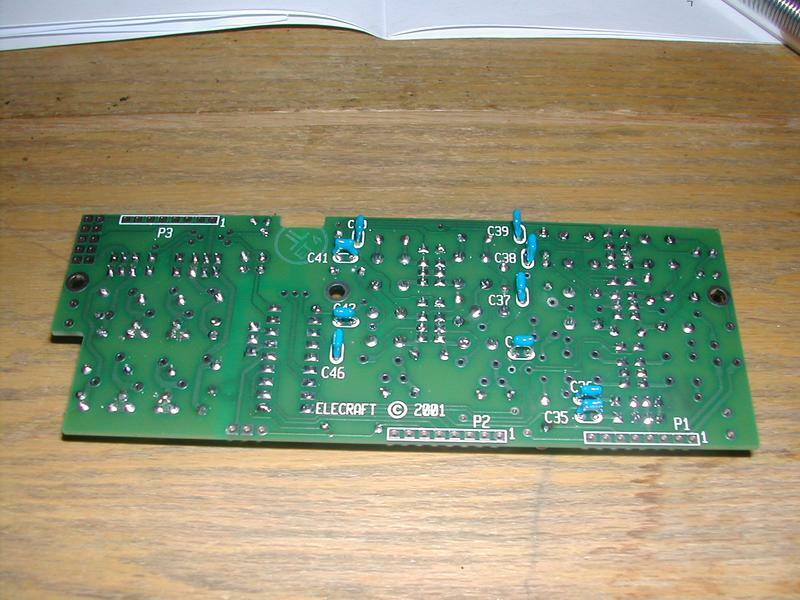 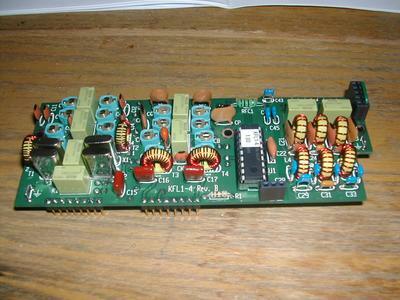 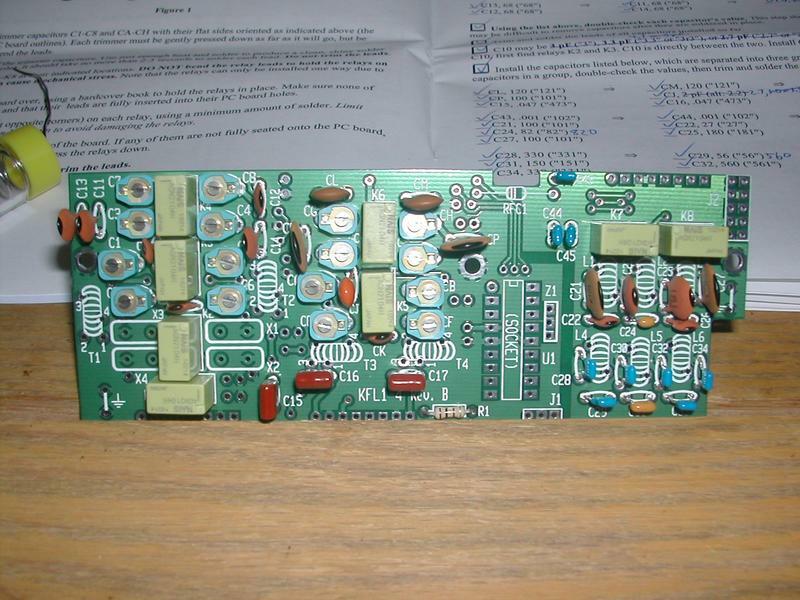 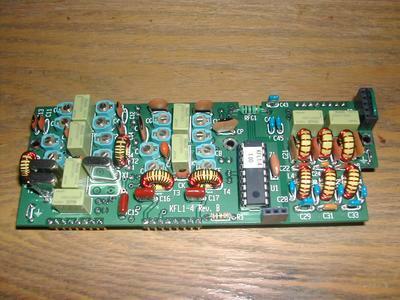 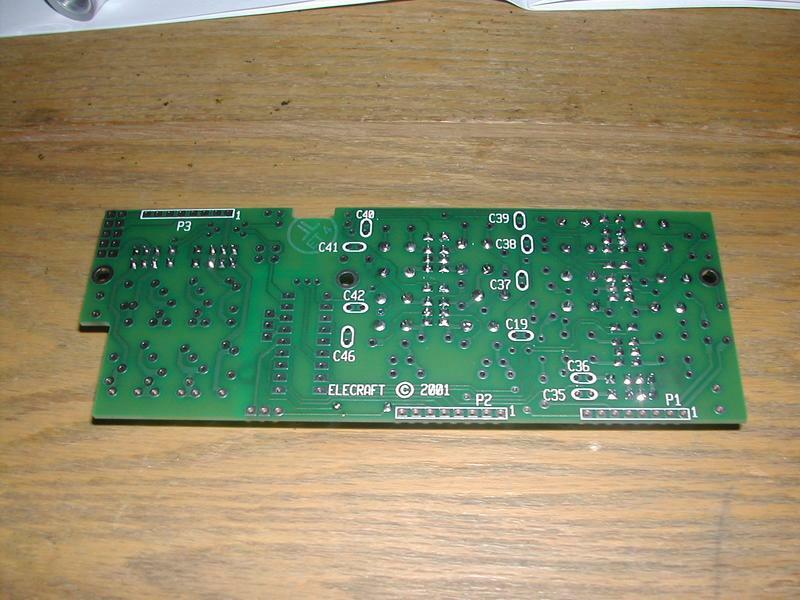 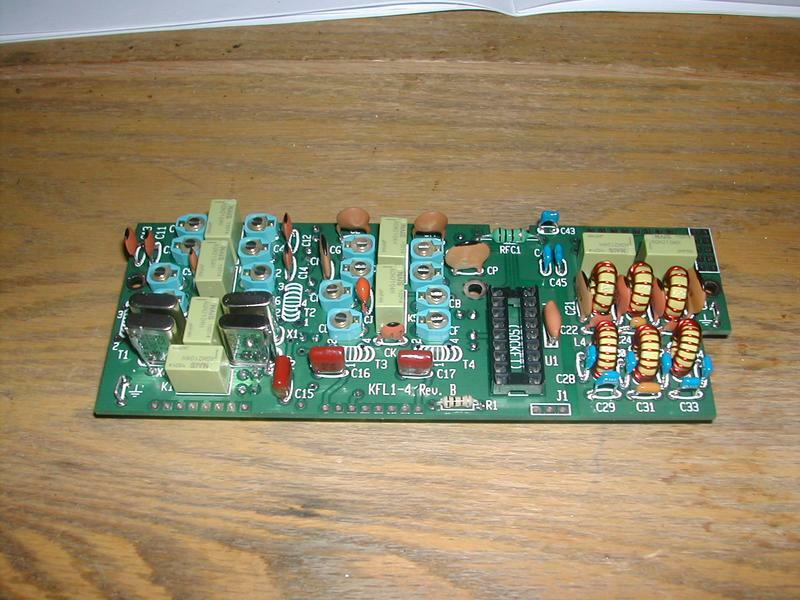 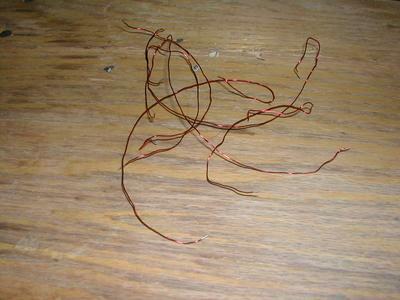 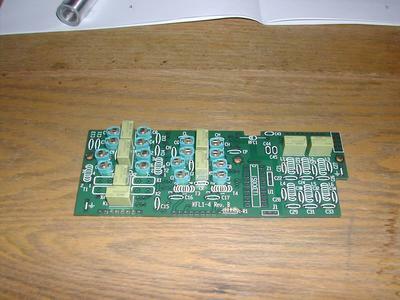 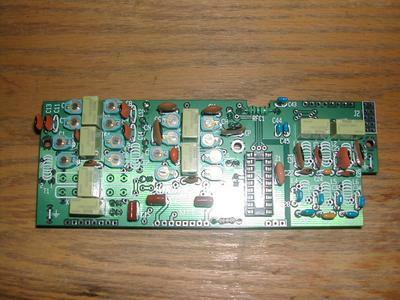 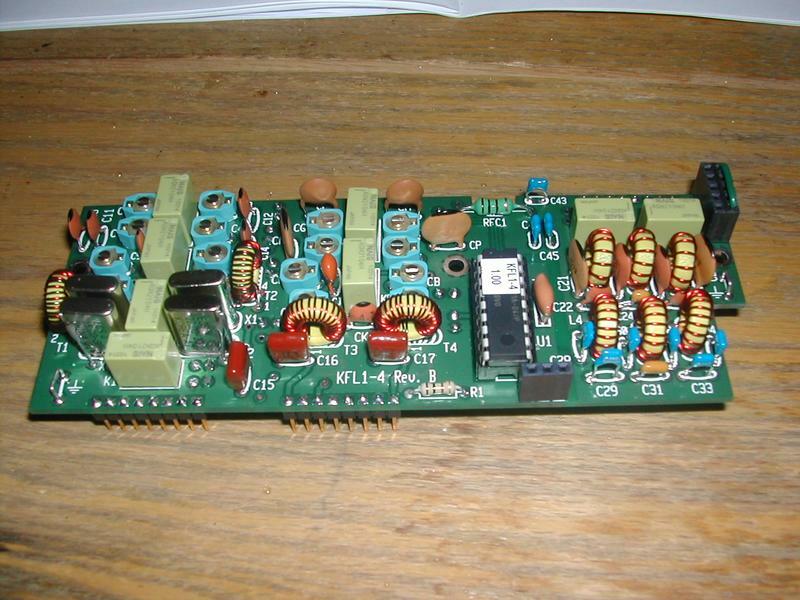 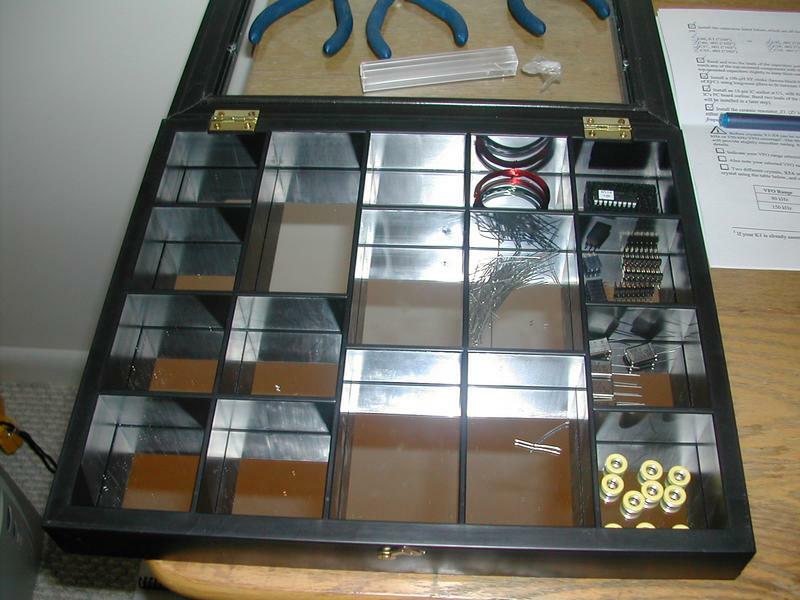 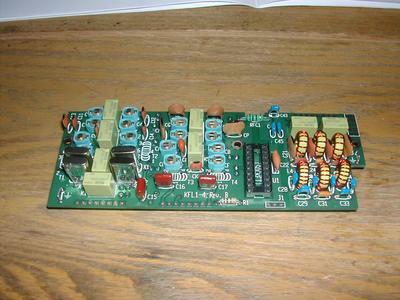 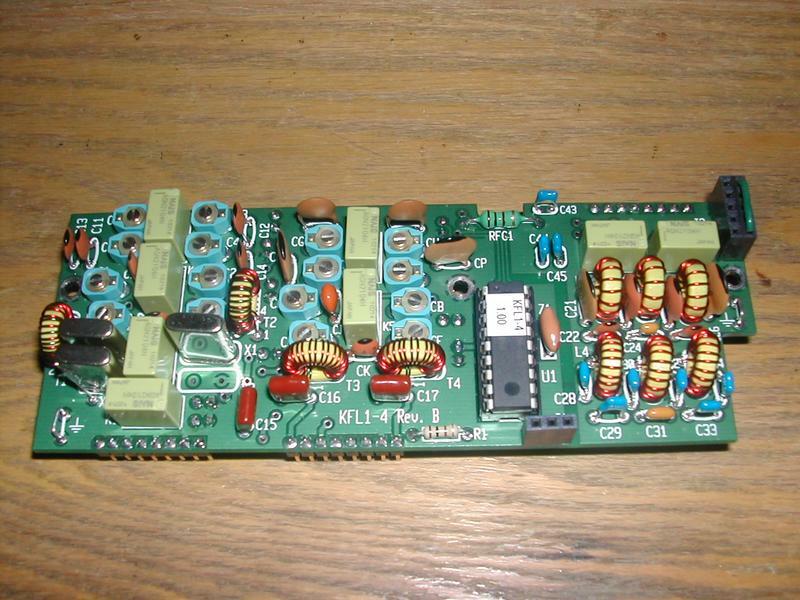 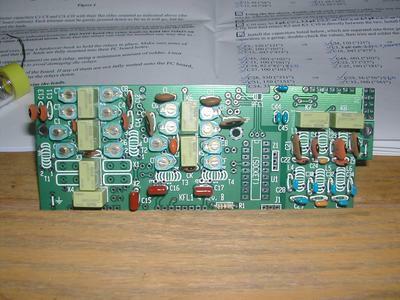 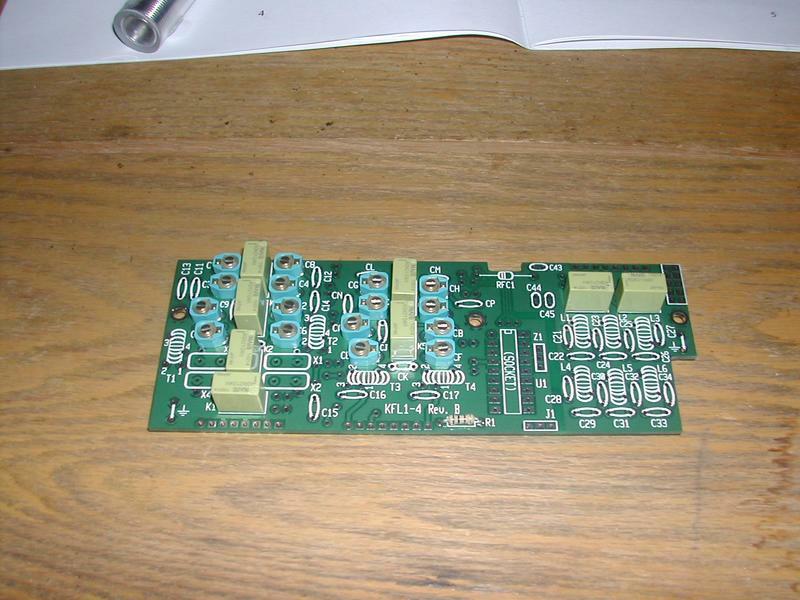 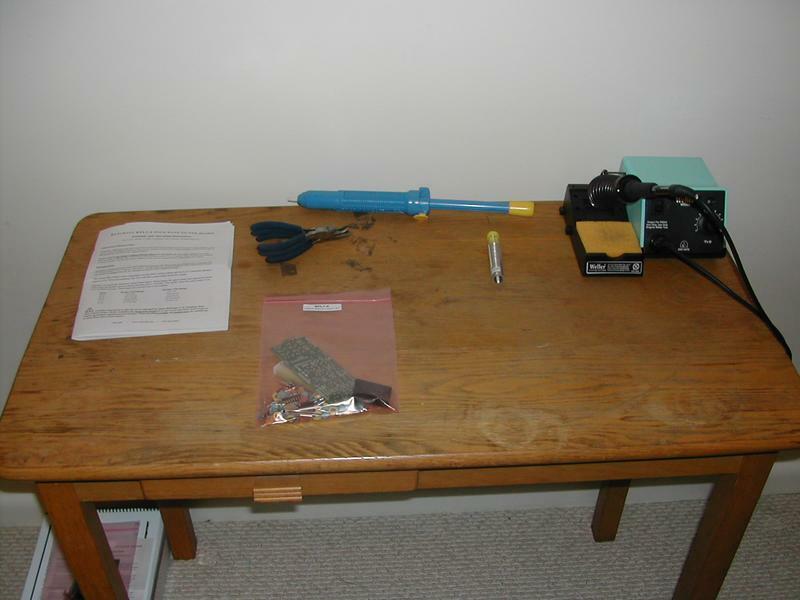 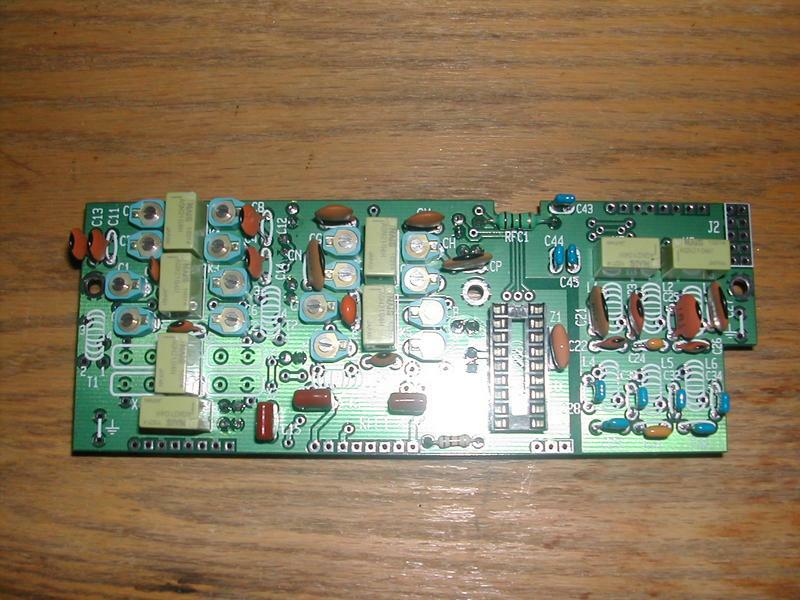 This was the first board I ever soldered on. 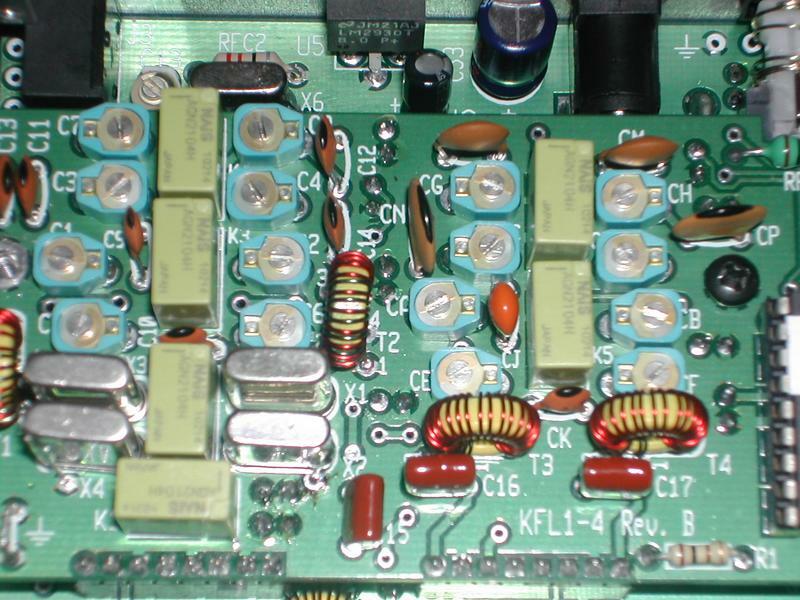 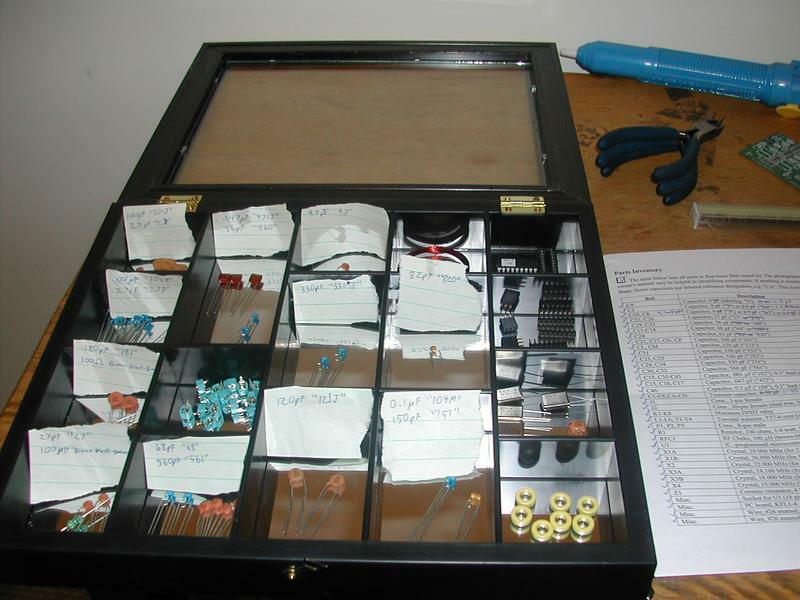 After working on the K1RF board I went back to this board and rewound the torroids. 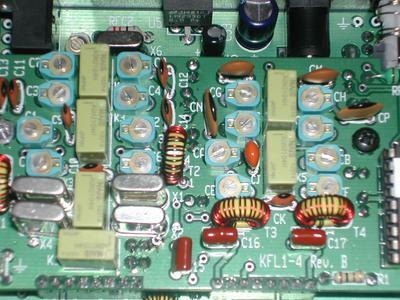 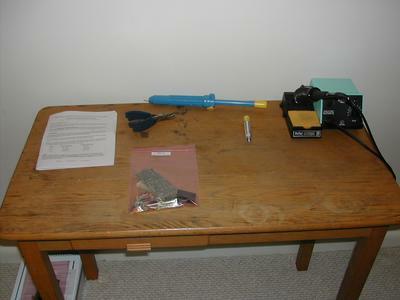 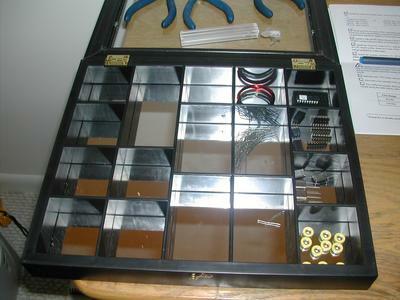 Once the radio can receive the caps are tuned for the most noise. 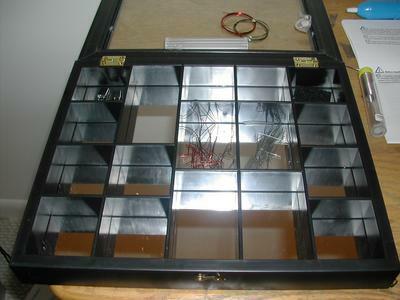 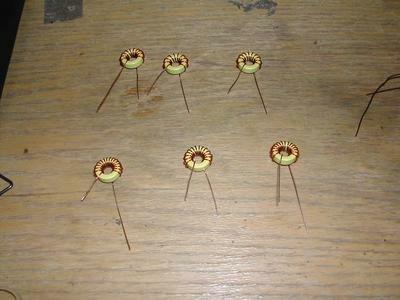 Later, when the radio can transmit, the caps are turned for the most power out. This picture is where my caps needed to be for the highest power out.